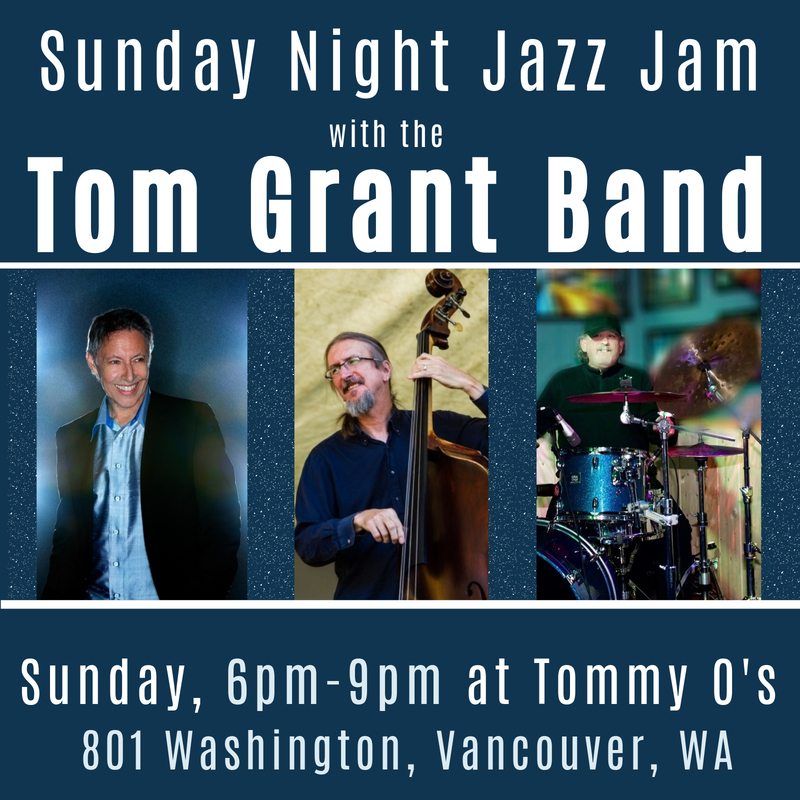 Head to Tommy O’s, home of Vancouver’s favorite Sunday Night Jazz Jam with the Tom Grant Band. Catch special musical guests each week, and enjoy fabulous food and drink. The music starts at 6:00 in the lounge, 801 Washington St., Vancouver. Call (360) 694-5107 for reservations or more info.